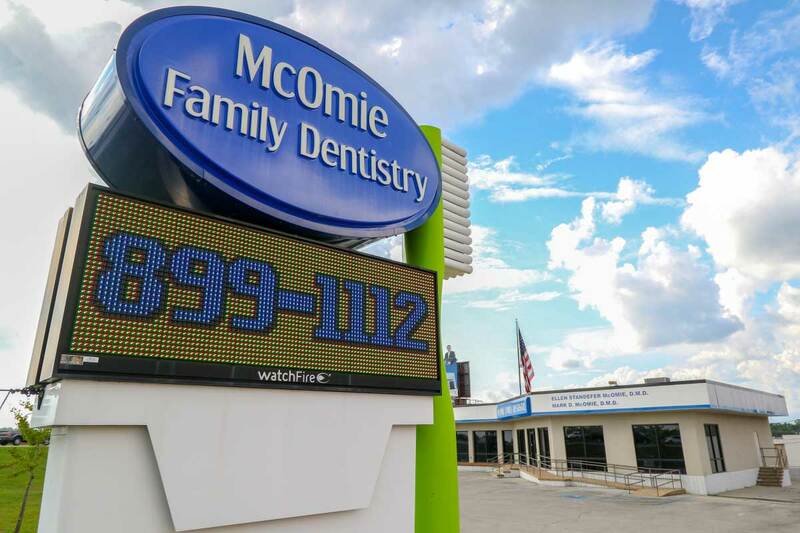 If you’re looking to visit an Ooltewah area dentist, our state of the art dental office is conveniently located just minutes from Ooltewah, TN 37363 and has been serving residents of Hamilton County and Collegedale dental patients for many years. 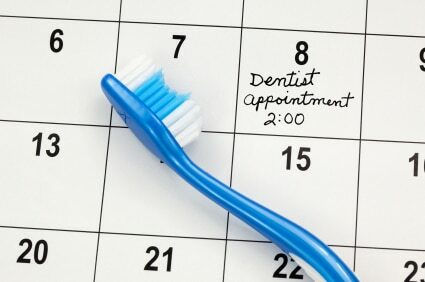 Your health and smile are our highest priority at McOmie Family Dentistry. Our dental team is dedicated to delivering Ooltewah residents with the personal, thoughtful care that you and your family deserve. Providing expert care and detailed information that will help you make better-informed decisions about your oral health needs is an important part of our overall devotion to serving our patients needs. At our Chattanooga dental office, we provide the finest Ooltewah dentist service available anywhere in Tennessee, covering general, cosmetic, restorative, and preventative dental services to help your whole family. Our number one goal is to help every patient from Ooltewah & Collegedale achieve and sustain long-term dental health and an amazing smile.